Casual games usually offer us pretty straightforward entertainment, without too many frills or complications. 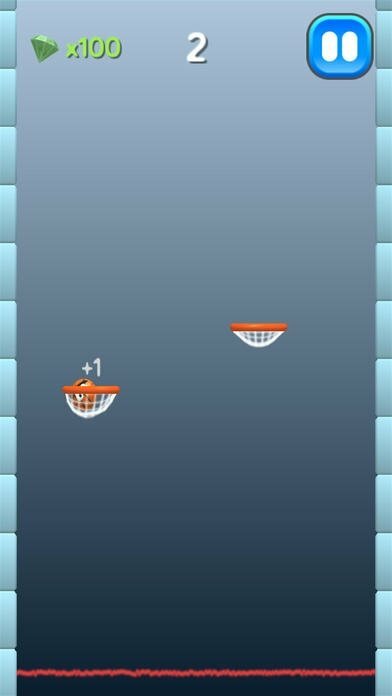 Just launch the application, a few screen taps here and there, and start playing: whether jumping from platform to platform, dodging obstacles or, as in this case, getting balls into hoops. 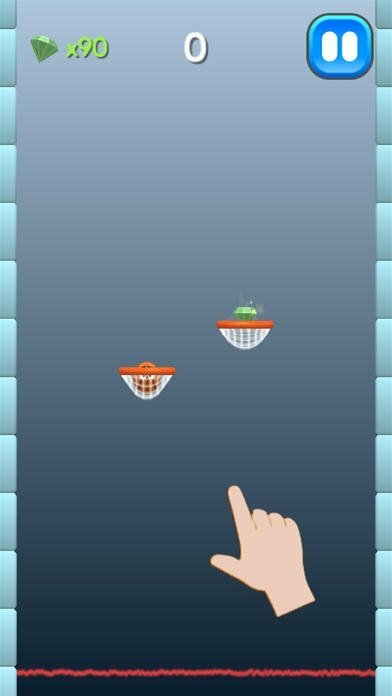 That's exactly what this Ball Shot - Fling to Basket is all about, a game in which your target is to get the ball into the basket. The issue is that you've only got one shot, as well as the risk of losing your ball in the immensity of space, and to get to that basket you're going to have to deal with the curve described by the ball due to your firepower. Adjusting these parameters is very simple: drag your finger around the screen and aim well with the only help of the dotted line that advances the trajectory of the ball. However, the complicated part is knowing how to reach your objective. The game is endless. In other words, you'll advance from hoop to hoop... until you miss, obviously. On your way, you'll be able to come across with special score gifts that will help you to unlock 20 different characters to play with. 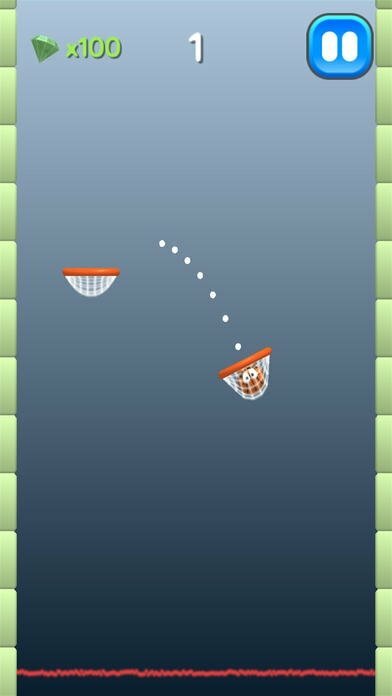 Shoot the ball as many times as possible. 20 characters to be unlocked. Leaderboards and achievements that you can share with your friends and the rest of the world. Control your shots by adjusting your aim and power. Make use of rebounds of walls.